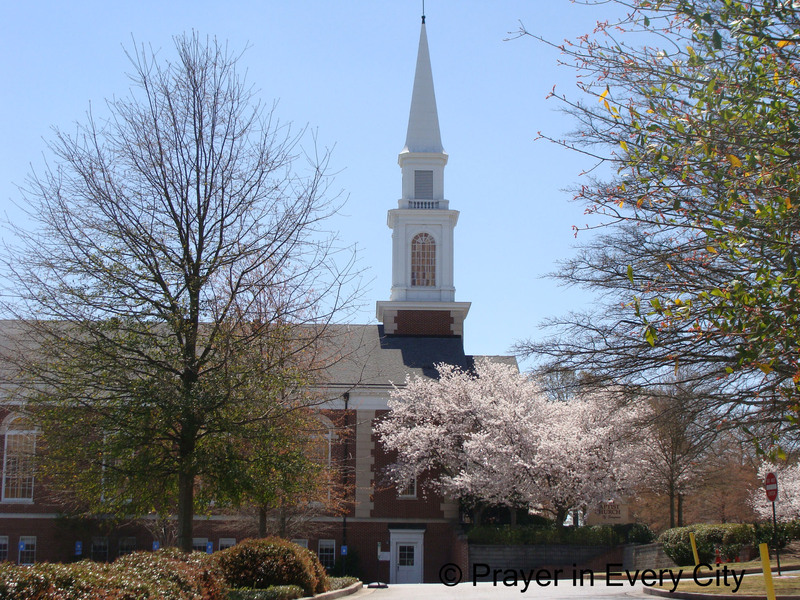 Prayer in Every City is a new ministry dedicated to promoting united prayer throughout America. Our goal is to have 1200 prayer groups meeting on a regular basis, whether it be weekly, bi-weekly, or monthly. There are many websites dedicated to prayer for America, but this one is different because of the empasis on united prayer. If we want to have effective prayers for our nation, we need to pray biblically, in one accord and with a right heart. The posts on this blog will be designed to teach you how to pray effective prayers. We will learn how to move the hand of God to pour out his Spirit on the churches in America. Please form your prayer groups now. If you listen to the news, you can see that America is in desperate need of revival. There is a certain way to pray for a revival, so I hope you will follow this blog by clicking the “follow” button on the right hand side of the screen to learn how to have effective prayers. You can also download a free prayer guide by clicking on the “prayer guide” tab at the top of the screen.